As one of the newest companies in the direct sales industry, Perfectly Posh offers one of the best ground floor opportunities in direct sales today. Share the Perfectly Posh pampering experience and earn up to 31% commissions on personal sales and up to 6% frontline bonuses by becoming a Perfectly Posh independent consultant. 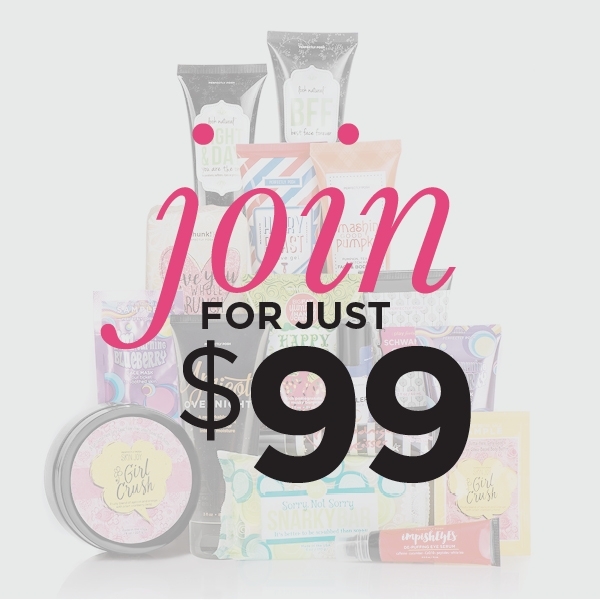 Launched in October 2011, Perfectly Posh is a direct sales company that offers personal care, pampering, and beauty products. Ann Dalton and Andrew McBride are the core people behind this amazing new direct sales company. They wanted to start a company that would give every woman the opportunity to start an independent venture that they can truly call their own and they wanted to give mothers the chance to do something for themselves without necessarily having to give up family time in the pursuit of financial independence and success. Offering products that personally appeal to women, Perfectly Posh was truly created with the everyday career woman in mind. It is because of this wonderful vision that the company has managed to recruit over 400 consultants despite being around for only a few months and is still very much open to interested consultants who want to be part of this new venture in direct sales. 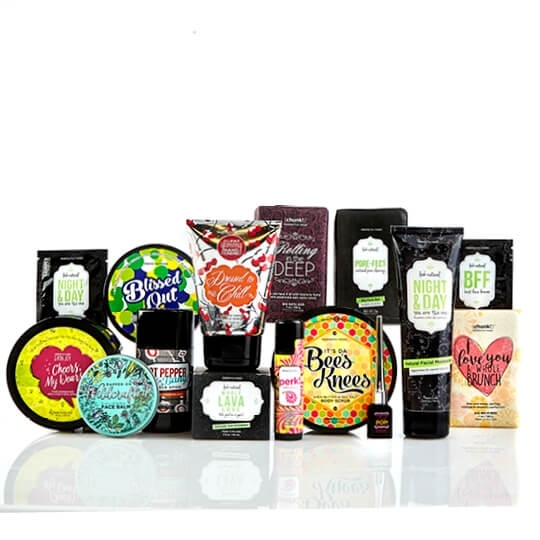 Specializing in personal care products, Perfectly Posh prides itself with providing nothing but the best in skin care and bath products to its customers. Their products are made of superior ingredients that are guaranteed to be SLS-free, paraben-free, soy-free, gluten-free, and animal by-product free. This ensures that their products are 100% safe for all skin types and abides by the ethical production and testing of skin care products. To top it all off, all Perfectly Posh products contain Vitamin E, which naturally preserves the products and enhances its benefits for the skin. From lotions and body fragrance oils to body baths and scrubs, massaging soaps, and lip care products, Perfectly Posh offers everything you need to relax not only your body but also your mind. The perfect partner for an indulging day of pampering oneself, Perfectly Posh has quickly become every woman’s, and even man’s, best friend in body care and pampering. It is perfectly normal for anyone who is considering joining a direct sales company, and a new one at that, to ask what sets the company apart from others in the industry. At Perfectly Posh, you will find a team of independent sales consultants who are all highly passionate about their ventures and who are all proud to represent the company’s product line. The company’s products can speak for themselves when it comes to showing people the potential behind the business opportunity. At this day and age when people are always on the go and always rushing to get things done, it is rare to find time to relax and just be pampered. Perfectly Posh offers products that allow every individual to be pampered right at the comfort of their own home. Every Perfectly Posh business has all the potential for success because the products they offer are exactly what people want and need. As a Perfectly Posh independent consultant, you can start your own business and be your own boss. This also means you get the freedom to set your own schedule and to decide how you want to lead your business. Of course, you get complete access to the company’s training materials and resources plus the opportunity to earn great rewards and bonuses when you meet certain sales goals. Starting a Perfectly Posh business will not only give you the ability to set and meet financial goals but it also gives you the opportunity to share such wonderful products to your customers. Every entrepreneur knows that the best business ventures are those that offer customers great product value and as well as a large potential for income and this is exactly what every consultant can expect from this new direct sales company. The Perfectly Posh starter kit (see sample starter kit image, contents may vary) contains just about everything that a new independent consultant needs to launch her business. The kit is offered for only $99 and comes equipped with 19 different products from Perfectly Posh. All the products you need to introduce your new business to your network is included in this kit; from soaps for him and her to fragrances, lotions, and lip care products, you get all the best products included in your starter kit. The kit also comes equipped with business tools to help you further your business’ success including; catalogs, order forms, business cards, fragrance testers, product placards, party invitations, party and product flyers and a special protégé pin and posh purse to help you carry your inventory items in style. Perfectly Posh keeps their starter kit at an affordable price to enable every woman to start their own venture without having to spend so much on initial fees and membership fees. Perfectly Posh employs a pay per rank format for compensation, enabling independent consultants to earn more the harder they work. The initial compensation for protégés or new consultants is 20% for personal sales. Once you reach $1000 in personal volume, you can move on to the next rank and be paid 25% commissions on your personal sales. This can reach up to 31% commissions on personal sales once you reach the premier rank and above. Perfectly Posh consultants are also eligible for downline commissions once they begin recruiting people to the company and building a team. Frontline bonuses and downline commissions also vary per rank and ranges from 1% to 6%, depending on leadership level and downline generations. While the only minimum requirement to maintain consultant status is $300 personal volume in a period of 6 months, it is still necessary to reach and maintain certain sales volumes on succeeding pay ranks to be eligible for promotions and group bonuses. Since Perfectly Posh employs a party plan approach, the higher a consultant reaches in the pay rank, the more downline commissions they are entitled to for each consultant they sponsor into their teams. The advantage to the pay per rank setup that Perfectly Posh employs is that there is a higher potential for profit as opposed to being offered fixed commission rates regardless of leadership level. At Perfectly Posh, becoming an independent consultant is not the only way to share and enjoy their great products, as the company offers quite an attractive party-plan system as well. Since the company focuses on offering over 40 pampering and personal care products, it’s only but natural to offer such products in a fun and relaxing environment such as in a home party. Anyone is invited to book a party and become a hostess for Perfectly Posh. By inviting some of your friends and family over for a few hours of pampering, you can earn great rewards and discounts depending on your personal sales. For minimum party sales of $200 to $299, hostesses can earn $25 worth of hostess credits, which they can use to purchase any Perfectly Posh product of their choice plus the opportunity to purchase 1 extra product at half the price off. Hostess credits can significantly increase, the more your party makes. The maximum you can earn as a hostess is $120 worth of credits and the chance to purchase six items at 50% off. Hosting is fun, simple, and stress-free. Just contact an independent consultant, book a party, and let your friends shop their hearts out. You can choose which products you can earn for free and which products you want to purchase at discounted prices. Perfectly Posh is one of the best ground floor opportunities available to interested consultants today. Joining the company will not only give you easy access to their wide selection of amazing products but it also gives you a legitimate and profitable business venture that has great potential for success. So whether you are looking for something to keep you occupied in your free time or you are looking for a full-time business opportunity that will enable you to earn a decent income each month, Perfectly Posh is a wonderful company with a great business opportunity that is worth looking into. Naturally based pampering products for men, women and children, using nature's finest ingredients, made in the USA. Awesome local business! Seen at many events in the community, attending, supporting local charity and other local businesses.